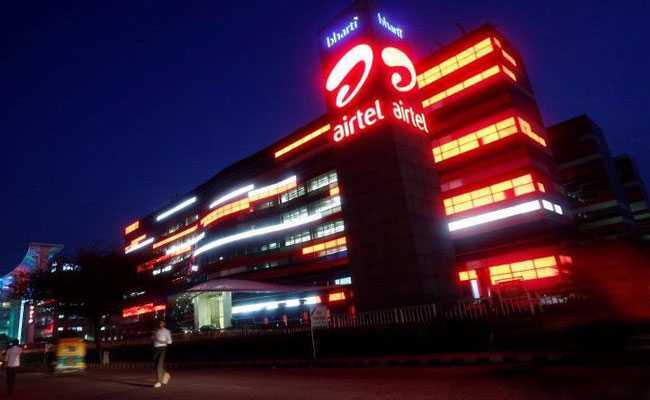 To offer a tempting deal to its pre-paid customers, Bharti Airtel has rolled out a new Rs 448 plan that promises unlimited voice calls and 1 GB data daily. The plan is touted to counter Reliance Jio's popular Rs 399 plan that has a validity of 84 days. As per the plan, an Airtel subscriber can make unlimited local and STD calls with a capping of 250 minutes per day and/or 1,000 minutes per week. For instance, when a customer ends up using 200 minutes daily, the free talk time will get over after five days, however, on each day, if he exhausts the entire 250 minutes quota then the available limit will last for four days. And following this, he will have to wait for the next week for the free 1,000 minutes talktime quota. Once the talk time limit gets exhausted, the calls will be charged at the rate of 30 paise per minute, confirmed an Airtel customer care executive. The plan also entails free 100 messages (SMS) daily. The Internet data offered along with the plan is unlimited subject to a maximum of 1 GB every day. The plan also covers free roaming with it. The validity of the plan is 70 days. The Rs 399 plan of Reliance Jio, that Airtel plans to counter with the latest Rs 448 offer, also offers 1GB data per day for 84 days (instead of 70 days in case of Airtel) along with unlimited local and STD voice calls.